It’s Friday! That means it’s time to load the Kroger Friday Freebie coupon. 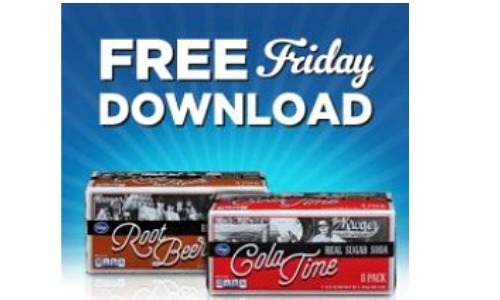 Today only, load a new E-Coupon for an 8 pack of Real Sugar Soda.This is valid on any variety! If your new to this, you load the coupon then scan your card at checkout and the coupon comes off automatically. You must load the coupon on 7/15 and redeem by 7/31.